Experts in our industry with a flexible and innovative working approach, Wilson Access Hire can help ensure your project runs safely and cost effectively, providing solutions for even the most challenging projects. 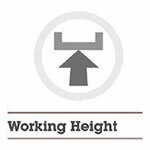 Before hiring a track or truck mounted access platform from us, there are a few things you should consider. Always check the safe working load of the machine before operating. 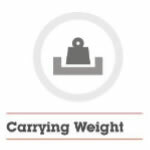 Calculate the weight of the operative (average male 85kg, plus tools and compare the total to the machines safe working load. The measurement from the ground level to the maximum platform height, plus and extra 2 metres. The measurement from the centre of the turret to the maximum outreach plus an extra 5cm, on a fully extended boom. Depending on how long you need to hire your machine for could affect the type of machine that would be best to hire. 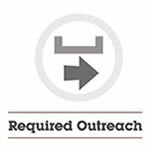 We offer everything from one day to long term fixed contract hires. Working in unsafe wind conditions is dangerous. 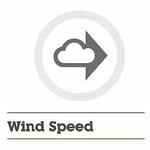 Always refer to the machine operators manual for the maximum safe wind speed and double check by using an anemometer. 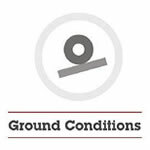 Ground conditions make a substantial difference to the performance of your machine. Working on a gradient, wet or rough terrain will affect the choice of equipment. Always check ground conditions and floor weight restrictions. We recommend that you discuss this with our team before hiring. Our site surveys can assess and advise any potential challenges and recommend the right machine for your job. Before operating any machine, always remember to read through the machine operator’s manual. 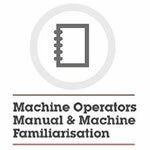 We highly recommend that your operator is familiarised fully with the machine. 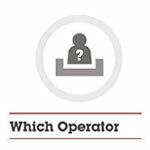 We ensure our drivers offer all the necessary information on the machine handover. We offer familiarisation video guides on a select range of machines in our fleet which cover a range of topics from pre-use inspection to emergency procedures. You can view our familiarisation videos here.